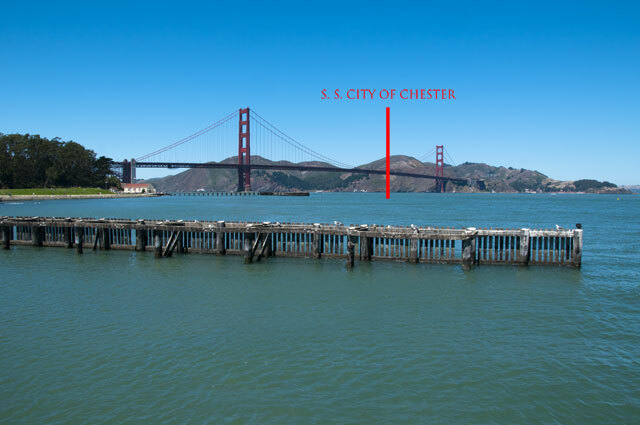 The SS City of Chester was a passenger ship. It carried people up and down the West Coast at a time before highways were built. On the morning of August 22, 1888, it was heading out of San Francisco Bay up to to Eureka when it was struck by another ship, the RMS Oceanic, which was coming into the bay from China. "The lighthouse keeper recalled hearing timber crashing and the mournful cries in the distance," said Robert Schwemmer of the National Oceanic and Atmospheric Administration. "And he knew that there had been a marine disaster, but he couldn't see it because of the fog. And then it went silent." 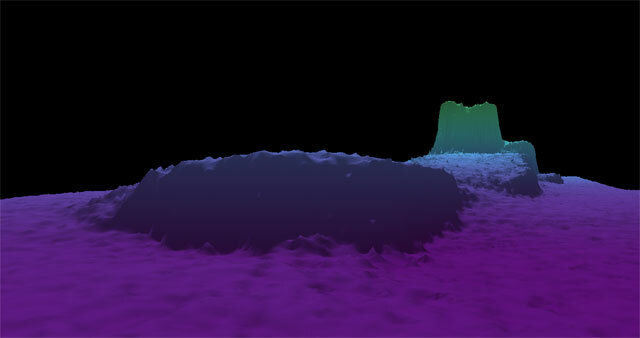 Then, said Schwemmer, the Oceanic started constantly blasting its fog horn, calling for help. 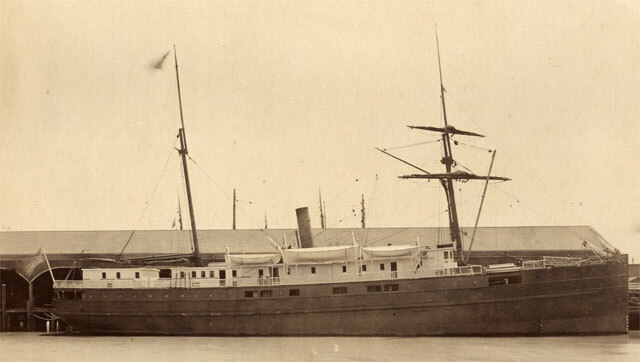 Thirteen passengers and three crew members died when the City of Chester sank. Schwemmer said it was the second-worst accident in the San Francisco Bay, in terms of fatalities. 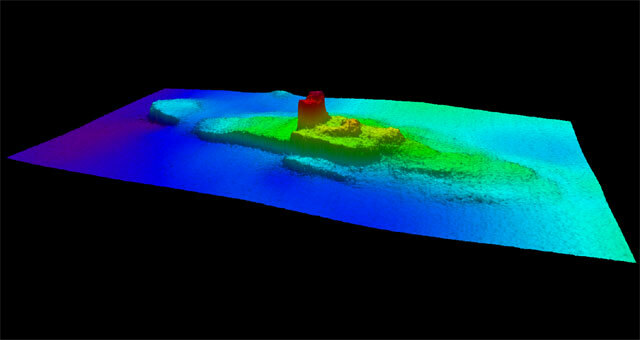 Researchers with the National Oceanic and Atmospheric Administration found it when doing research on a different shipwreck near the mouth of the bay. They used sonar to create images of the City of Chester, sending down hundreds of beams of sound and getting a picture of the shape of the ship based on how long it took the sound waves to return. "It's almost like mowing a lawn," said Laura Pagano. "And as we are sending down the sound, we are essentially painting the sea floor as we cover the shipwreck." The California coast is littered with shipwrecks, but James Delgado, who directs the maritime heritage program at NOAA, said each one is valuable. "When we rediscover them, again it allows us to revisit the stories," he said. For instance, the false accusations that followed the accident, saying that the Chinese crew of the Oceanic hadn't helped the drowning passengers. In fact, Delgado says, the crew saved most of them. There are no plans to bring the ship back up, but NOAA does intend to build an exhibit about the accident at Crissy Field in San Francisco.